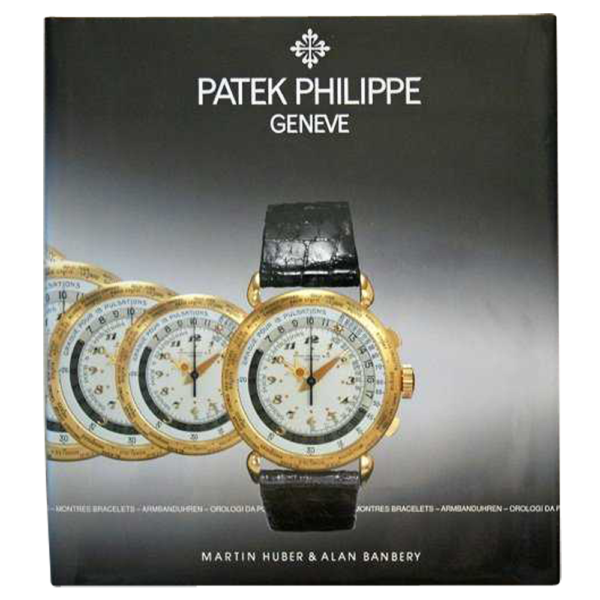 “Patek Philippe Geneve Wristwatches” book by Alan Banberry & Martin Huber. 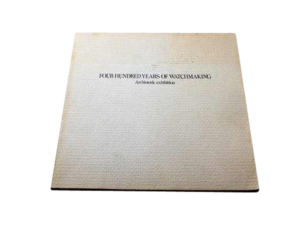 Comprehensive book on Patek Philippe watches and technical information. 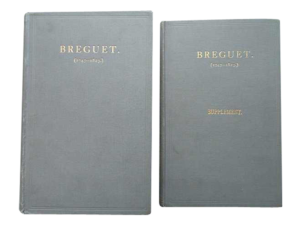 A must have for the Patek wristwatch expert, collector, scholar, or aficionado.